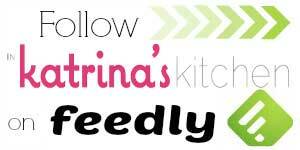 Hello, In Katrina’s Kitchen readers! 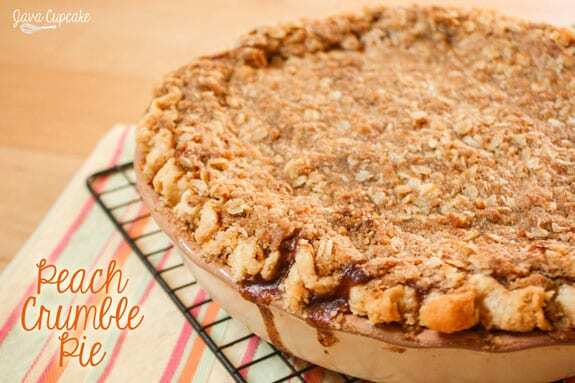 I’m so happy to be here today sharing with you this recipe for Peach Crumble Pie while Katrina is at home resting. Let me begin by introducing myself! 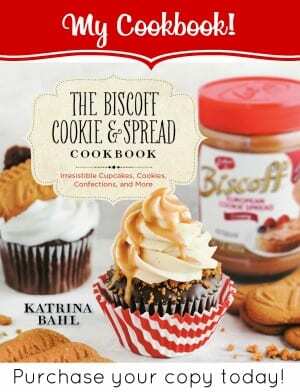 I’m Betsy of JavaCupcake.com – a blog all about recipes for the inspired home baker! I currently live in Bavaria, Germany, with my husband (who is currently deployed to Afghanistan), my teenage daughter, Emily, and my toddler son, Matthew. Yup… that’s a lot to juggle, I know! On my blog, I share recipes that include everything from cupcakes and cakes to cookies, pies and even a few dinner recipes! If you want to see more of what I do, visit my blog, JavaCupcake.com, or you can find me on Facebook, Pinterest or Instagram! A friend picked about 50lbs of peaches and gave me half. WOAH, that’s a lot of peaches! I knew I had to make something amazing with these mini, white, tart peaches… so I made a pie! 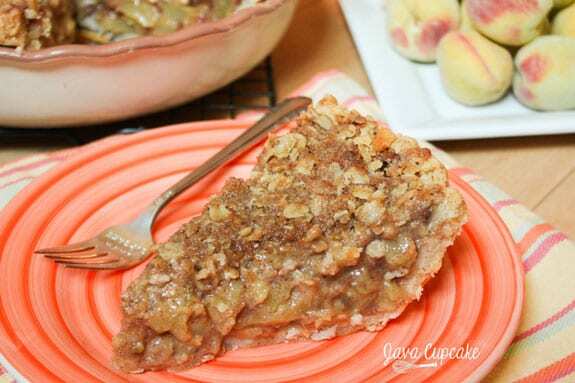 This peach crumble pie has a flaky crust, is packed full of tart white peaches, is loaded with cinnamon flavor and topped with a buttery crumble. 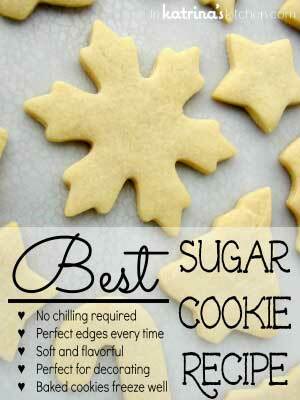 It’s the perfect Fall treat… heck, it’s perfect for any time of the year! 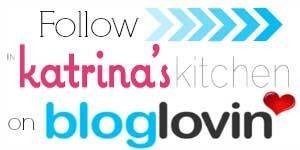 Thanks to Katrina for having me on her blog and thanks to Christi from Love from the Oven for organizing all these fabulous guest posts while Katrina recovers. Wishing you a smooth, painless recovery, Katrina! GET WELL SOON!! Prepare the pie crusts while the peach filling is setting. Follow the instructions from the Pioneer Woman (http://thepioneerwoman.com/cooking/2007/12/p-p-p-pie_crust_and_its_p-p-p-perfect/) – EXCEPT when she tells you to separate the dough into three balls. Make only TWO even balls. One for each pie that this recipe makes. Peel, slice and pit the peaches and place them into a large bowl. Pour the lemon juice and zest over the peaches and gently stir with a rubber spatula to combine. Sprinkle the sugars and spices over the peaches and stir gently to combine. Add the flour and stir until covered. Set aside for 30-60 minutes for the flavors to combine together and for the mixture to get juicy. Prepare the pie crust and crumble topping during this time. 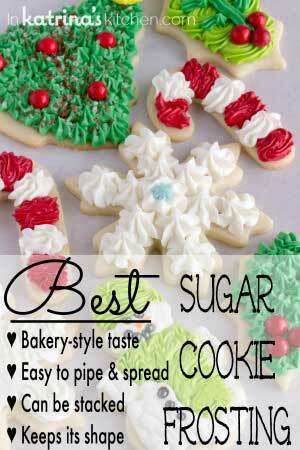 Toss together the sugar, flour and oats. Add the cold cubed butter and use a pastry cutter to cut the butter into the mixture until large balls of butter remain. Press the pie crust into the pie plate and fold the edges under and crimp. Repeat with second crust. Scoop 5-6 cups of peach filling into each crust or until the peaches have just reached the top of the crust. Sprinkle half the crumble topping over the peaches until evenly covered. Preheat oven to 375 F degrees and position the rack in the center of the oven. Place the prepared pie on a baking sheet. Bake pie for 60-75 minutes or until the crust is golden and the filling is bubbly. Cool on a wire rack completely before cutting. This looks so tasty 🙂 I love pie with crumble!